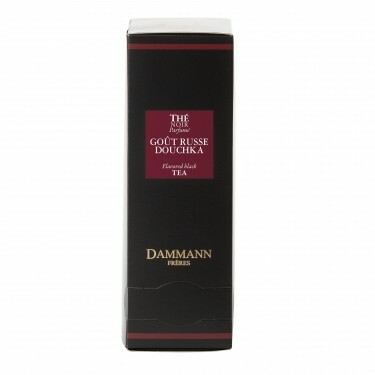 The success of this first flavoured tea was the starting point for the creation of many other recipes which would build the reputation of the French company, Dammann Frères. Although he was the inventor of new flavours, Jean was nonetheless a wise entrepreneur. 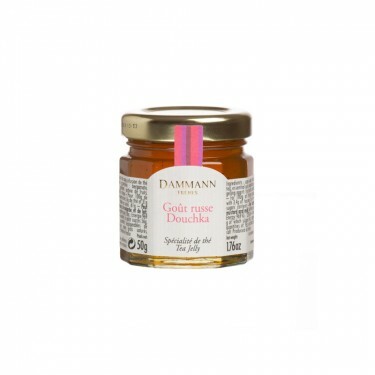 He never ceased to promote tea for Dammann Frères and this so very French novelty: flavoured teas. In order to encourage the finest grocers’ to henceforth offer a wide selection of teas, he travelled tirelessly throughout France. In the summer, every occasion is a pretext for getaways! Whether for professional trips or weekend outings, he combines leisure and work in his wife Vera’s company, as seen in this picture during a visit to a hotel in Cannes. 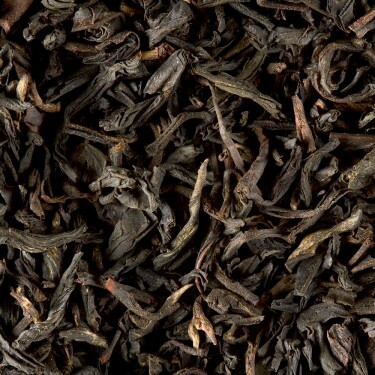 Jean and Véra will never tire of their passion for tea or the pleasure of travelling around France. The Côte d'Azur, the Basque Country, Vendée, Brittany... They passed on this enjoyment of getting-away and discovery to their children and grandchildren, who, today, perpetuate a know-how imbued with imagination, inventiveness and delicacy. 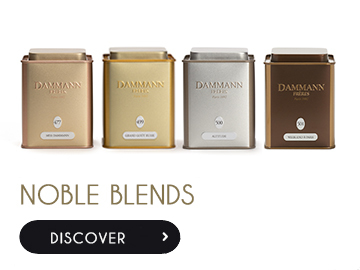 With Damman Frères teas, they spread, across France and throughout the world, some of the lifestyle and art of living that are the envy of many!